As of the 1st of January 2013, the heavy vehicle licencing system has changed. Connect Coaches, formerly known as Central Coast Driver Training, (and all other driving schools) have now had to form partnership arrangements with Registered Training Organisations(RTOs) to continue to provide heavy vehicle training. The role of the RTO is to manage the training packages that we provide and to make sure that they meet a national standard. The RTO role also includes providing you with a national certificate at the completion of the course. Into Training is a larger RTO from South Australia that is heavily involved in the Bus & Coach Industry. They have been providing training for over 15 years and are the preferred training provider for the Bus Authority course for the Ministry of Transport. 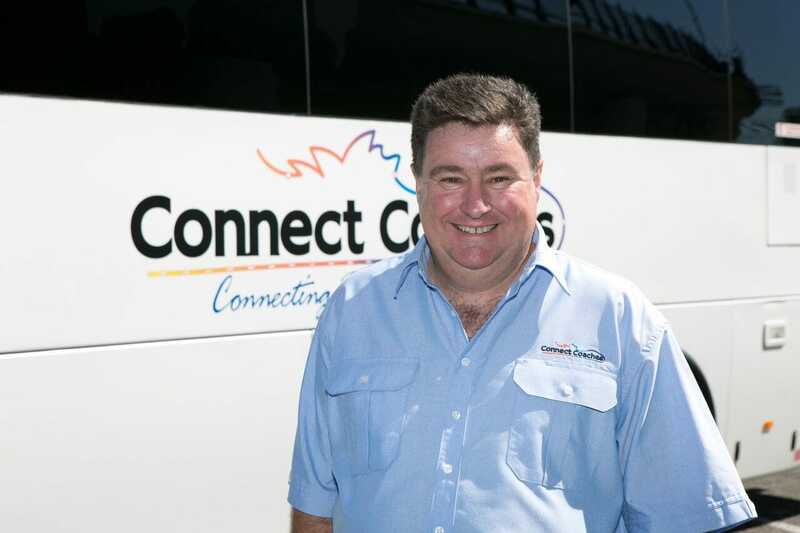 Liam has been providing Bus Authority courses now for 10 years on the Central Coast as one of their training providers. Liam has been providing Heavy Vehicle Training & Assessment for Heavy Training under the guidance of Dare Rider Education for the past two years .